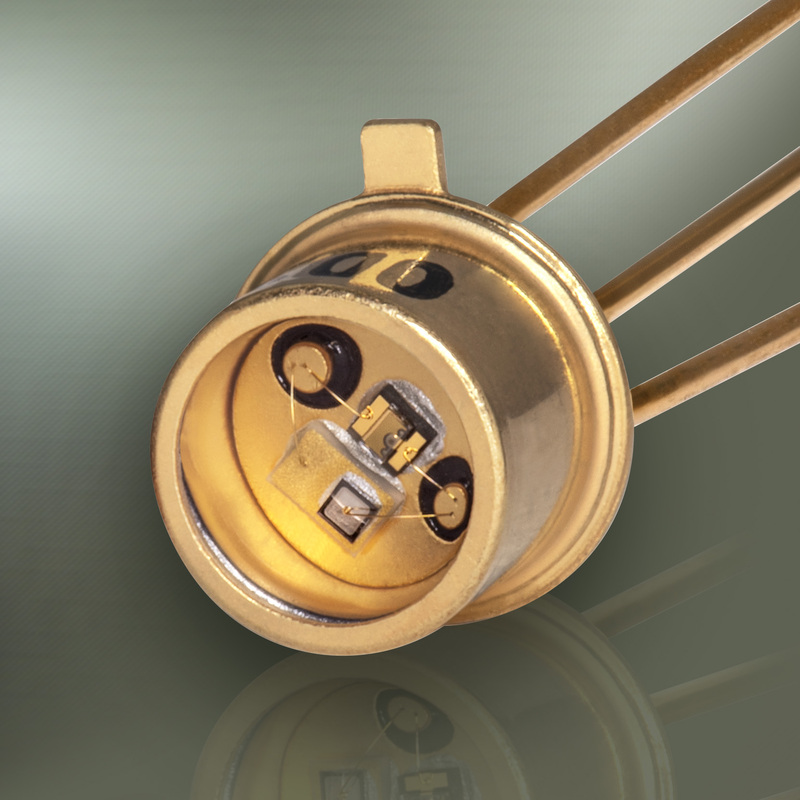 Narrow spectral output UVLEDs will be showcased in Opto Diode’s booth #4539 at SPIE Photonics West, Moscone Center, San Francisco, Calif., Feb. 5 - 7, 2019. CAMARILLO, Calif. - Opto Diode Corporation, an ITW company, introduces the first in a series of ultraviolet light-emitting diodes (UVLEDs), the OD-265-001. The new, narrow-spectral output UVLED is designed for robust and long-lifetime use. The device features include total power output of 0.53 mW (minimum) and 0.68 mW (typical), with peak emission wavelengths at 260 nm (minimum), 265 nm (typical) and 270 nm (maximum). Emission in this wavelength range makes these devices suitable for disinfection applications. The OD-265-001’s spectral bandwidth at 50% is typically 13 nm. The half-intensity beam angle measures 70 degrees, with forward voltage typically at 5 V, and a maximum of 6.5 Volts; capacitance is typically 350 pF. Thermal parameters include storage temperature ranges of -40 °C to 100 °C. The operating temperatures range from -30 °C to +80 °C. To view additional specifications, including a spectral output chart, radiation patterns, power output vs. temperature, and power output degradation graphs, please go to: https://optodiode.com/pdf/OD-265-001DS.pdf. Opto Diode’s new OD-265-001 UVLED is housed in a hermetically-sealed TO-46 package, for convenient and easy integration into new or existing systems. To learn more, please visit Opto Diode’s SPIE Photonics West booth # 4539 at Moscone Center, San Francisco, Feb. 5 - 7, 2019, or contact sales@optodiode.com.